Tuesday, 27th March is International Whisk(e)y Day! We’re celebrating with savings on our range of premium whiskies. International Whisk(e)y Day was launched in 2009 on the birthday of one Michael Jackson – but not the one you’re thinking of. This Michael Jackson was a renowned British beer and whiskey writer. He even helped to reinvigorate the popularity of beer and spirits in the 1970s. The parentheses in the name are there so to not discriminate between whiskies wherever they are from, be it Canada, America, Japan, Scotland or Ireland. The day also supports Parkinson’s Disease, the cause of Jackson’s death. 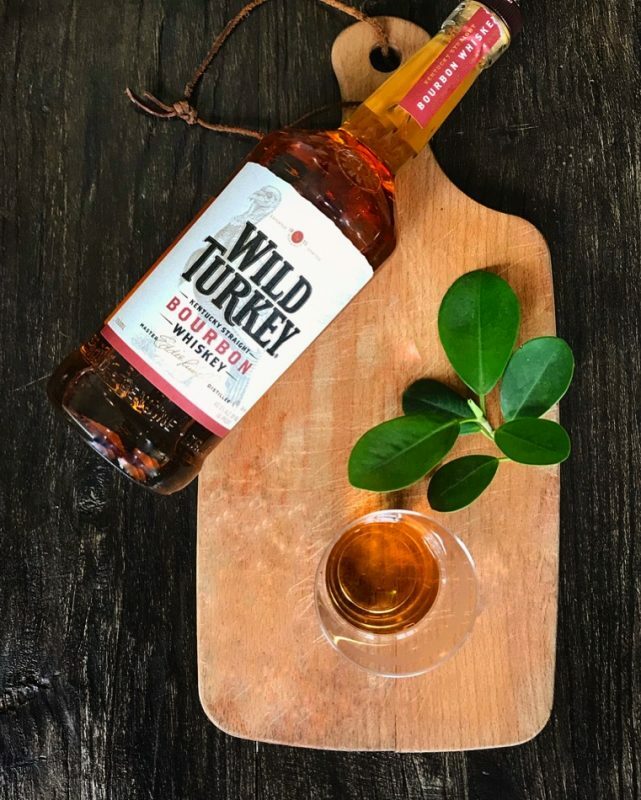 Your discount will be applied to any order that includes Wild Turkey Kentucky Straight Bourbon, Robert Burns Single Malt Scotch, Teeling Irish Single Malt Whiskey and Tamdhu 10-Year Aged Scotch. Get ready to start saving. 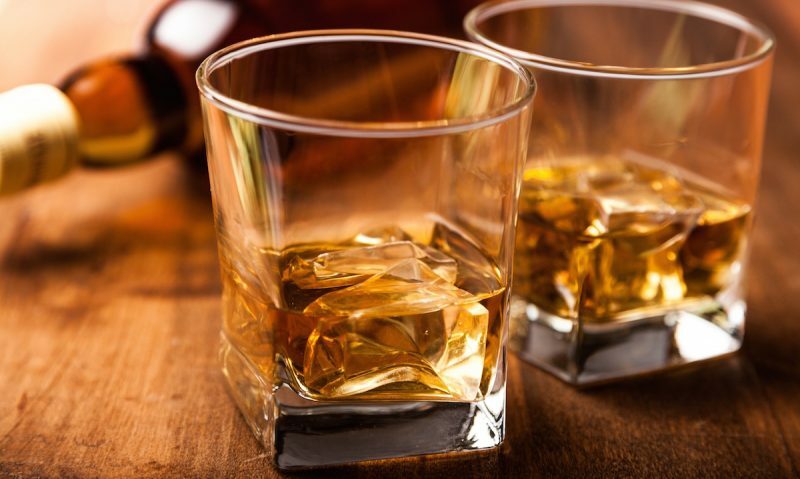 Click here to download the BottlesXO app and get premium whiskies delivered to wherever you are in Shanghai and Suzhou. Offer only valid on Tuesday, 27th March.